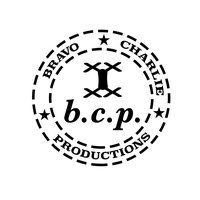 I am the owner of a small company called Bravo Charlie Productions and understand how hard being a business owner can be. Here is my background not only with drones but in the workforce. - Currently I am a Project Manager for a construction company 2 hours away from my home. I manage teams to ensure our projects are done on time and efficiently. The most important part of my job is customer satisfaction. 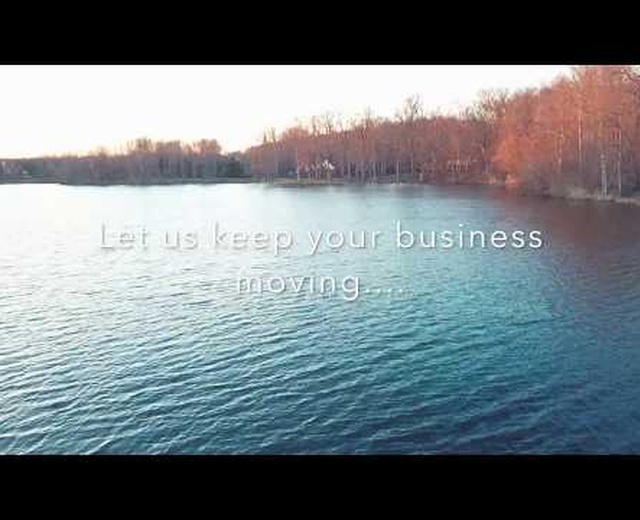 - As a drone pilot I carry the part 107 license from the FAA. I also have over 400 hours of flight time and this increases every day. When shooting aerial photography I look for views that I have not seen before. I also believe that connecting with the client is very important to ensure their vision comes alive. - Previously, I worked in the field, across the country, for a large corporation. Spreadsheets, emails, power points, agendas, flight times, meetings, field visits, workshops, etc. was my daily life. I enjoyed meeting new people and as a consultant, forged the way for them to be successful. - I have a degree in Digital and Graphic Design which comes in handy when I am editing my clients photographs so there is no outsourcing of any kind on any of my projects. I am a father to a beautiful daughter and a lucky husband to a beautiful wife. I believe family is very important! Please feel free to contact me and I look forward to working with you!